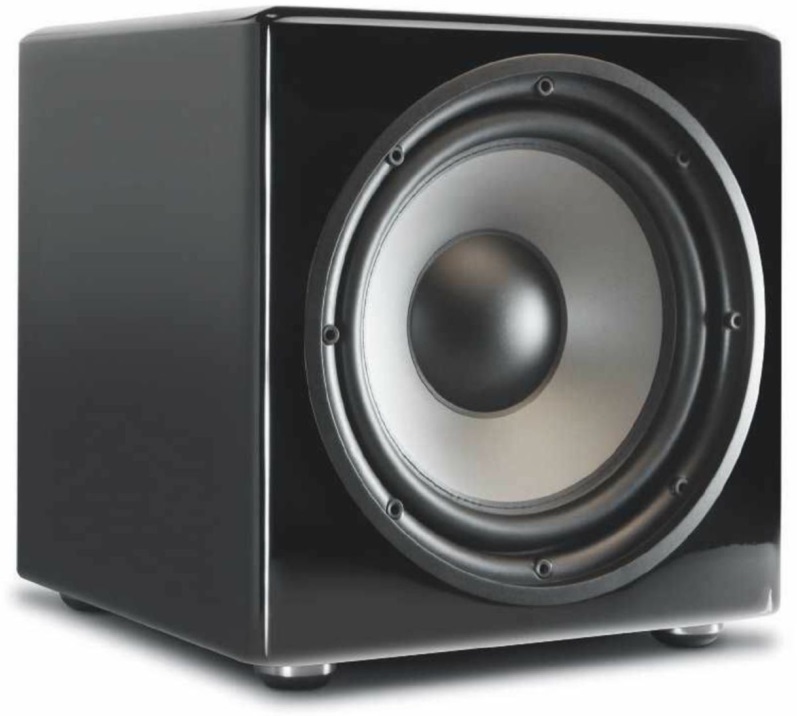 Can this compact sub with 10in driver compete against its bigger rivals? and subwoofers. The SubSeries 250 sits in the top half of the company’s bass-maker range, but trickles down features from the top-of-the-line 450. 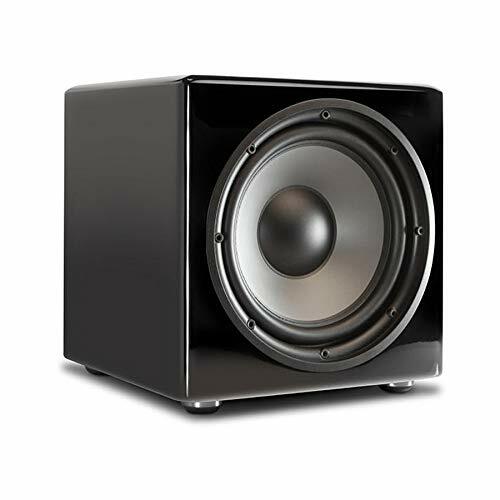 It’s a relatively small sealed cube (around 35cm in all directions) with a forward-firing 10in polypropylene bass driver powered by a Class D discrete MOSFET amplifier. This claims delivery of 200W of continuous power, but dynamic peaks of 300W. 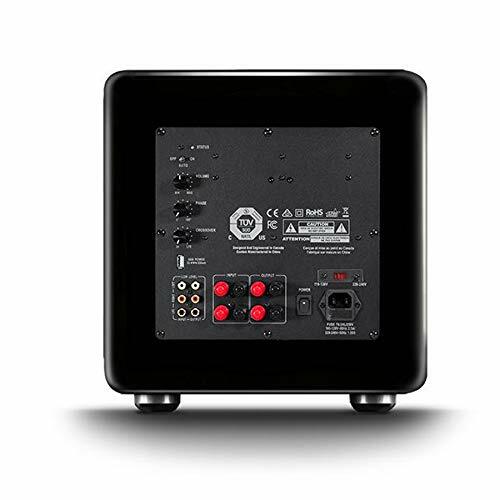 PSB adds ‘smart bass’ limiting circuitry to prevent the woofer and amplifier from being overdriven. 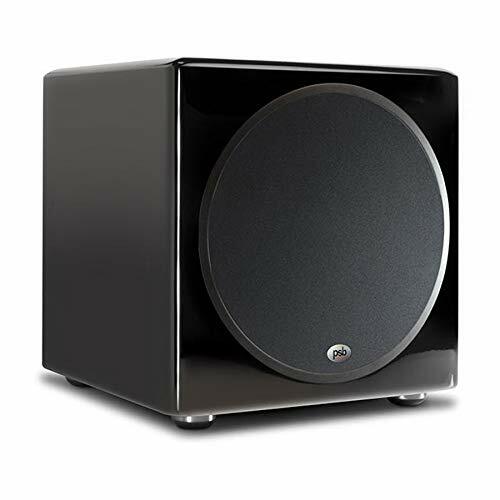 The PSB is great to eyeball, with a gorgeous curved-edge high-gloss black cabinet that sits on specially designed vibration-absorbing feet. There’s a full set of controls (including variable phase) and connections at the rear – both high- and low-level inputs are provided. This attention to detail goes some way to explaining why the SubSeries 250 is the joint-costliest model here, despite only having a 10in woofer. Thankfully what the PSB lacks in size it makes up for in performance. This is easily the most musical of all the models in this test, making it ideal for those who want to use it for both movie and music replay. This diminutive box is fast and extremely responsive, with lovely detail retrieval in the frenetic opening car race of Ready Player One’s Atmos soundmix (Ultra HD Blu-ray). However, you can’t cheat the laws of physics and while the PSB might be agile, detailed and musical, it simply isn’t capable of moving as much air as rival units with larger 12in drivers. The bass notes at the start of Edge of Tomorrow just don’t go as deep on the SubSeries 250, and it struggles to fully render all that low-frequency energy. I missed that feeling of ultra-low bass. When it comes to the ‘skadoosh’ scene in Kung Fu Panda (Blu-ray), the PSB still isn’t able to plumb quite the same depths as the others, but there’s pleasing subtlety to the bass delivery. For this reason it is also able to weave its way through the beachhead chaos of Edge of Tomorrow with a remarkable feeling of precision. This results in a greater level of visceral excitement, as bullets strafe around you and explosions thunder across the sand. There’s a definite sense of detail to the chaos, and a dynamism that underpins the kinetic nature of the scene. The digital amplification is also able to deliver the soundmix’s bass peaks without sounding strained, and the PSB always seems in control. However, as the helicopter troop carrier smashes into the sand, the sense of seismic impact that makes this so memorable with the other subs in this test just isn’t there. The same is true when watching Tony Scott’s Unstoppable, and while the SubSeries 250 is certainly able to reproduce the LF rumble that accompanies the massive trains as they shunt carriages along the tracks, there isn’t the sheer sense of scale I know the scenes can offer. Unsurprisingly, where the PSB does have the edge is with the pulsating score that accompanies the film’s runaway train. Here the sub’s more subtle, precise characteristics come into play, creating a driving heartbeat that helps propel the action forward. 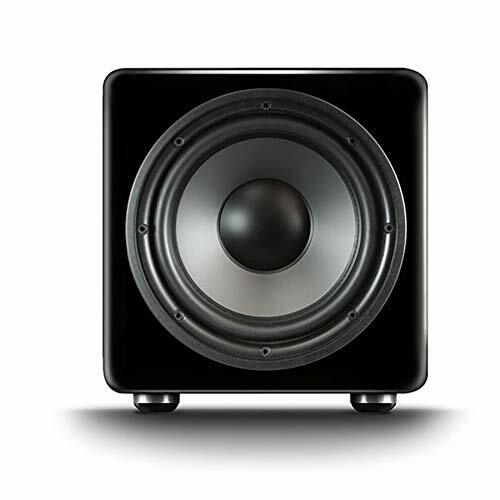 If you’re the kind of person who lusts after a subwoofer that can hit a nine on the Richter Scale, then the PSB SubSeries 250 probably isn’t for you. 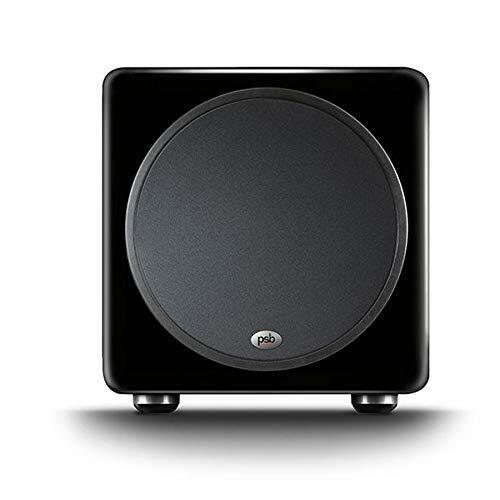 However, if you’re looking for a sub that can deliver solid cinema bass in a refined and musical fashion, this compact offering might well fit the bill.